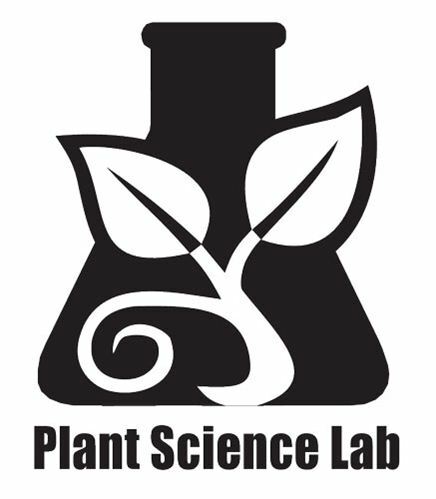 TerraLink's Plant Science Laboratory is right on site, providing faster turn-around times for soil, water and tissue tests. It is a modern, well-equipped lab serving the horticultural and agricultural industries. Click HERE to see some of the tests we offer on site. Click HERE to fill up the Soil/Water/Tissue Test submission form. If you are looking for something specific, please contact your Sales Representative or our Sales Desk directly for test types available and current pricing.